From what I could piece together from a variety of posts, Xcode 6 now sets beta-reports-active to true and older provisioning profiles don’t include it. So the solution should be to produce a new provisioning profile. Seems reasonable. And I believe for App Store Distribution profiles that works. But not for adhoc. I tried recreating my provisioning profile and check it for beta-reports-active, no joy. I noticed it was in my distribution profile, but that my scheme was set to ‘Release’ for my Archive builds. 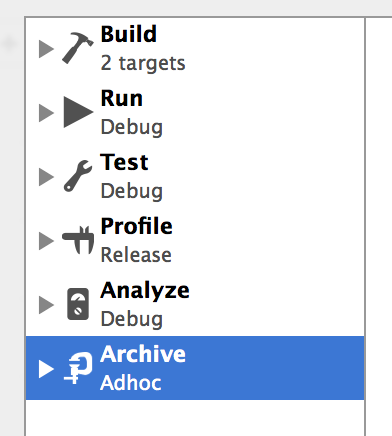 I changed that to use Adhoc for Archive builds and was able to install from Testflight. What a pain. Do I have to switch it back and forth depending on the build? I’ll never remember to do that. * Console: Open up Devices, select the device and then select the up-facing triangle button near the bottom left (it’s in the bottom right of the picture). When trying to install the app, watch for beta-reports-active in the console log. * Xcode>Preferences>Accounts: Select the iOS Dev Apple ID and then the team and then Details. 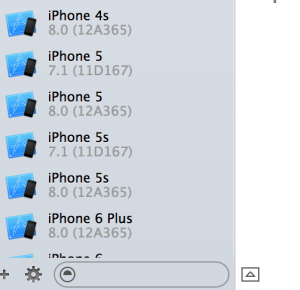 In the bottom pane, you’ll see the provisioning profiles. It’s not much of a UI, but if you tap the refresh button, it will sync with your account’s profiles. So when you recreate your profile trying to get beta-reports-active, refresh it here before continuing. 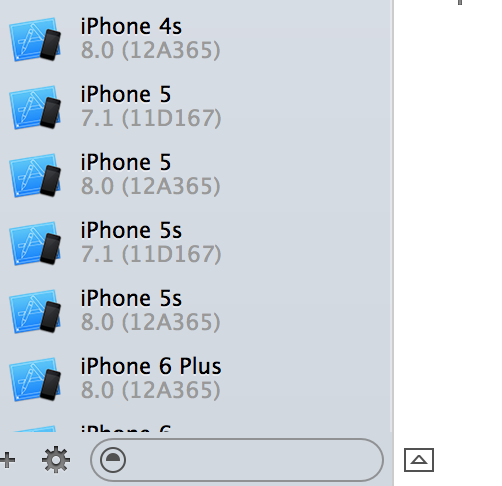 If you use Xcode to manage your profiles, this probably isn’t necessary. This entry was posted in How to make an App and tagged adhoc, ios, testflight, testflightapp. Bookmark the permalink.